Indian culture always excited me. All the Northern and Southern Hindu customs, the myths and stories, all the Gods and their unique tales, the colorful costumes and decorations, the wonderful aromas and the most tasteful foods prepared by the kindest people you'll ever meet, they are all meant for you to get entangled into the their fascinating world, and make you not want to come out. Hima and I clicked right away. We could not meet in person because she did not live in Seattle at the time, so we Skype'd. I think we talked for about an hour, and it felt like I was talking to a friend rather than a new client, it just felt right - thinking back, it was meant to be! And so I got hired for the job! After the wedding, Hima told me that in her initial search for a Seattle photographer, she had met with "a lot of photographers" (in her own words), but she had chosen me because she really loved my enthusiasm and crazy excitement I had already envisioning her wedding! The wedding took place at the Kingston House Weddings & Events in Kingston, Washington. 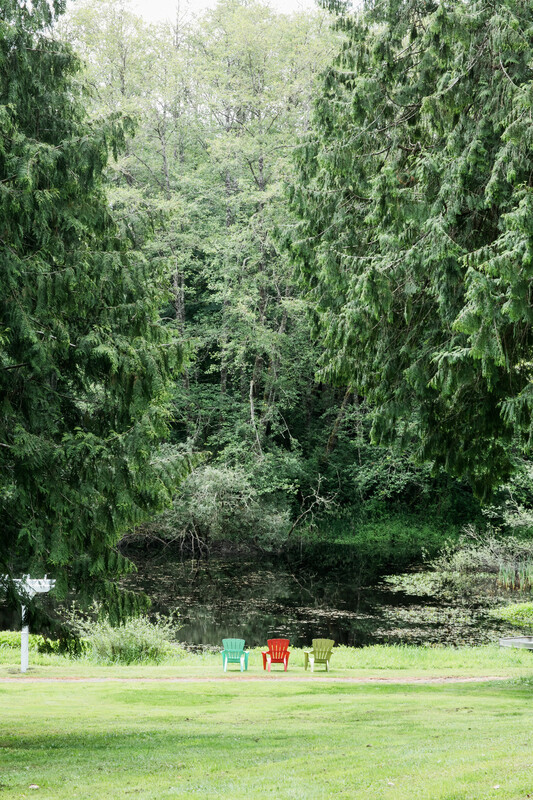 15 Acres of rolling woods, a beautiful pond and the amazing lavender fields make for an extraordinary destination wedding venue in Kitsap Peninsula, just an hour away from Seattle. ... and followed by a beautiful American ceremony that made us teary eyed. The night ended with great deserts and dancing on Bollywood, European and American beats! Nothing 'beats' an International Night! How he proposed is a story for another time! Funny enough, I am blogging their wedding first, and will share their engagement after! I sometimes do things backwards... ha! Do you want to hear about it? Please leave your comments below!